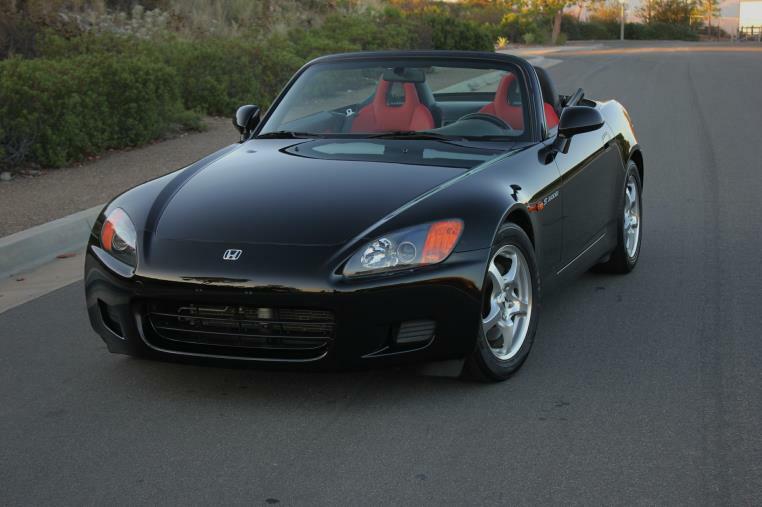 Low Miles - Very Rare Color Combination - Ap1 Honda S2000. This is one of about 800 units ever made in this combo. 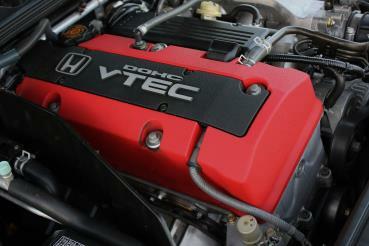 This S2000 had only 1 previous owner and only 37,000 Original Miles. Condition. Berlina Black paint has been well maintaned and is excellant condition. The clear coat is glossy and free of any swirls marks. Body Panels are straight and clean with Matching Vin#'s tags. 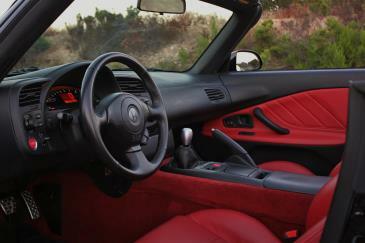 Leather interior is in as new condition. This car is in original OEM condition; NO engine or suspension modifications.